Affordable single family homes located close to Fort Meade and the Odenton, Maryland, MARC Train Station are very difficult to find. This newly updated rancher at 8113 Beverly Road in Severn offers an extra big backyard and is tucked on a quiet street just five minutes from Fort Meade and the MARC commuter rail to Washington, D.C., & Baltimore. Priced at $259,000, the home features remodeled baths and a large deck. The interior is freshly painted in neutral colors. And the private driveway leads to a secluded, park-like lot, ideal for games, gardens, picnics, campfires and exploring. For buyers with young children, a five-star-rated elementary school is two short blocks away. For more information on this three-bedroom, two-bathroom property (MLS#AA9829348), contact Jerry Kline (443-924-7418) today! Sold in Severn, Maryland, Near Fort Meade! Congratulations, Tony & Kim, on the sale of your Severn home -- for $10K above asking price! The home features a fully finished lower level, a bump-out sunroom addition, a large master bedroom suite, a wrap-around rear deck, a separate dining room, a two-car garage and a kitchen with breakfast bar. Thanks, Tony & Kim, for all your help, and for being such great clients! Do you know someone looking to buy or sell a home in the greater Fort Meade, Maryland, area? Call me today (443-924-7418) and let’s discuss how I can help you! Under Contract - 8109 Beverly Road in Severn! Congratulations, Beth! Your cute rancher in Severn is now under contract! Do YOU know someone looking to buy or sell a home in the greater Fort Meade, Maryland, area? Call me (443) 924-7418. This cute rancher (MLS#AA9656168) is located on a quiet street in Severn, just steps from 5-star Ridgeway Elementary School. It was built in 1998 by Habitat for Humanity and is very close to Fort Meade. The kitchen and baths were just renovated, and the house features a new roof, HVAC system and flooring. There's also a great fenced rear yard with a solid deck and two storage sheds. The interior of the home is freshly painted with neutral colors. The home offers one-level living with a sturdy, convenient ramp to front door. The home is as neat as a pin and ready to move in! 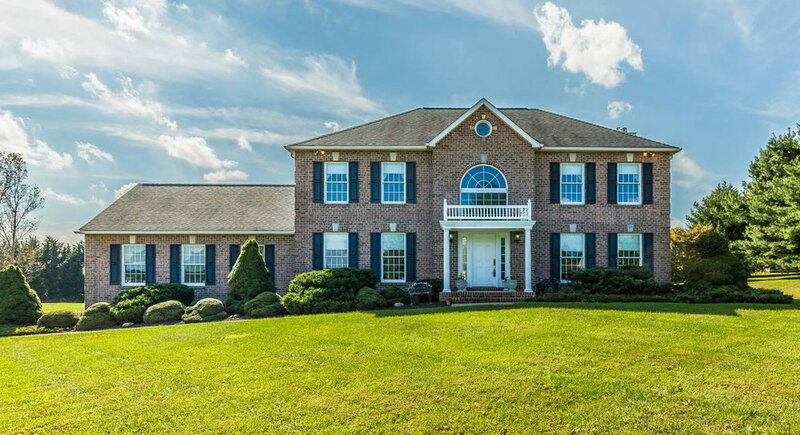 For more information on the property, call the listing agent, Jerry Kline of Keller Williams Flagship, at (443) 924-7418. 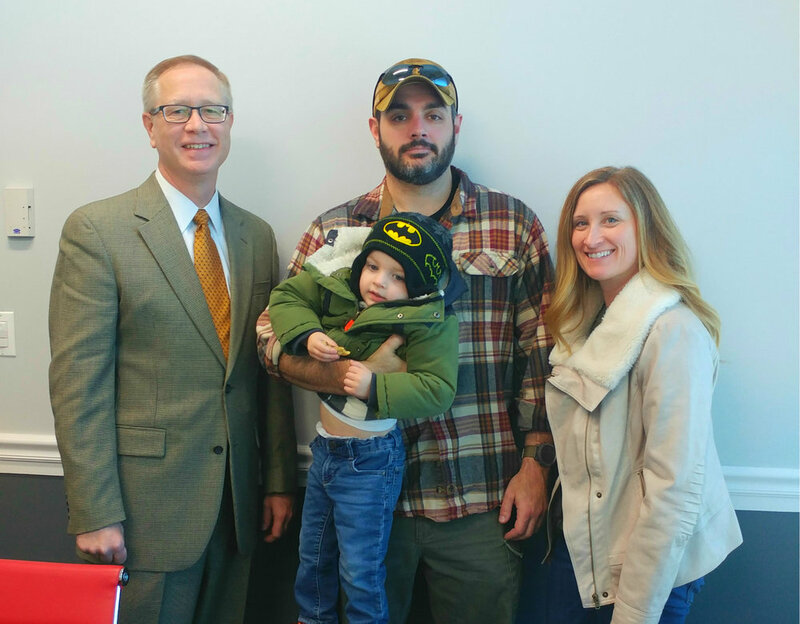 Congratulations, Trent, on the Sale of Your Severn Home! Trent Pitsenbarger lived in his Severn, Maryland, home for more than 30 years! Recently retired, he decided to sell the four-bedroom rancher and move to Nevada to enjoy the vast open spaces and natural settings. Best of luck with this exciting new chapter of your life, Trent! And thank you very much for engaging me as your listing agent.